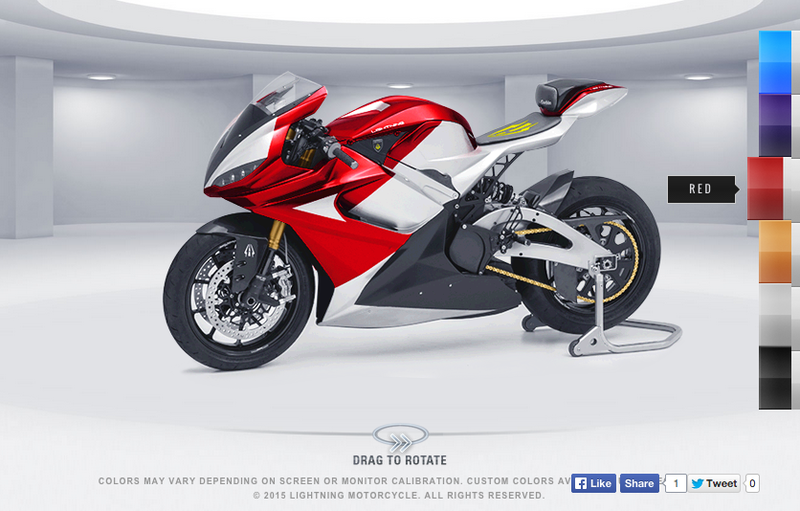 On Jan 26th, we released a 360° rotator for the LS-218 the world’s fastest motorcycle –the first of its kind for motorcycles. The new function allows users to see the current color options for the LS-218 from every angle. The electric motorcycle LS-218 is now available in colors blue, purple, red, copper, silver and black. Don’t see your favorite color yet? No worries, custom colors and custom wrap are available upon request. Many new features yet to come! Go ahead, take it for spin! Please Like, Share, and Tweet your favorites.